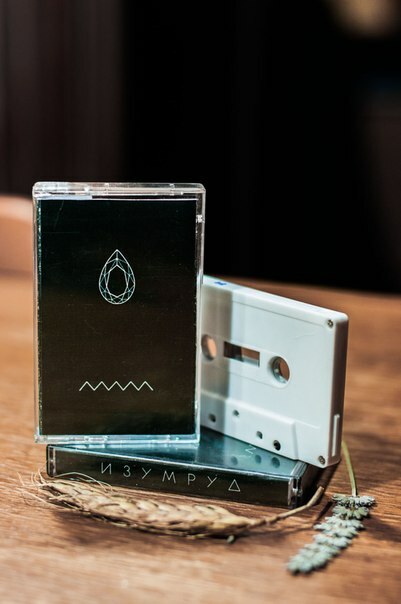 split tape Damba / Arma Agharta was released lately on russian labels Vetka and Not Only One Side. edition of 40 copies. duration 20 minutes, each artist gives here 10 minutes of material.